Like the voice from the walled up room at the end of the long dark corridor in a long abandoned house, these softly calling songs have an impossibly haunting resonance. Curiously, they are the result of a side-project from an ex-Talk Talk bassist and the smoky-voiced chanteuse out of Portishead and the album, ‘Out Of Season’, is one of the years most precious hidden gems. 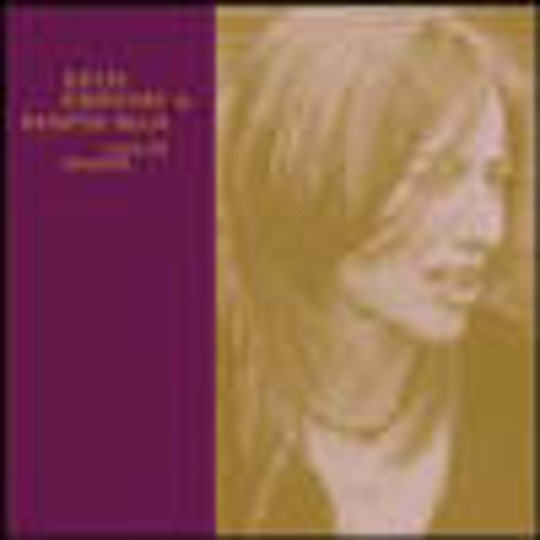 Timorous and trembling it may be but Beth Gibbons’ voice has the power to emotionally devastate the listener and by the end you’ll be curled in a ball in front of the speakers, laid low by its commanding sensitivity. The Portishead singer is allowed here to explore her full range, from cobweb light hushed tones to full on torch song showstopper, even, at one point, getting to fully sing in her best Billie Holiday croon. Indeed, Gibbons is part of a lineage of joy-in-pain female singers that stretches back to Holliday and also takes in the astonishing purity of early 60s folk singer Anne Briggs, the croaked clarity of Sandy Denny and the fractured murmur of Hope Sandoval. And her voice is everything on here, she could have sang the words from an article in The Wire and it would still have sounded beauteous. Fortunately though she provides her own lyrics which have a stark and wounded quality of their own - though I can think of few, if any, other singers that can sing the line “I can see no blossom, no BLOSSOM on the trees” and make it seem like the most exhilaratingly dramatic line ever heard. Paul Webb/Rustin Man’s musical arrangements utilise either sobbing strings, desolate piano, woozy electronics or exuberant brass to match her note for note and, with her poetry’s terrible fragility, helps create the resultant special, spectral songs. ‘Out Of Season’ is wrenching yet heartwarming, and what better on these freezing days than to let its poignant beauty wrap its tender arms around your soul.